The festive season is over! 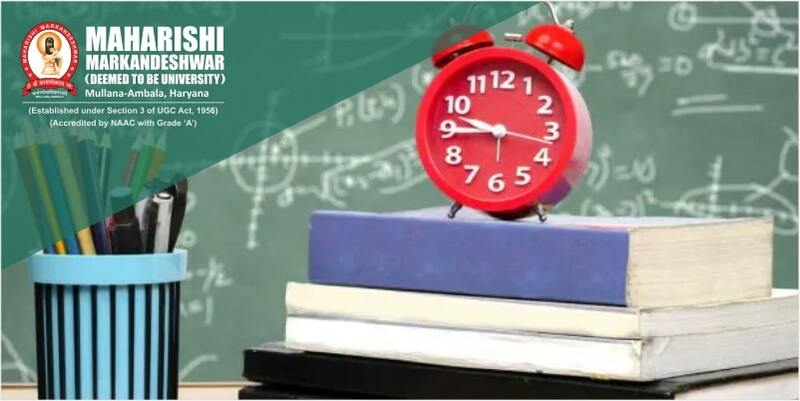 Now it’s time for students to burn the midnight oil to ace their exams. Students spend years of their life to achieve success in the field of their choice. But, some students even after thoroughly studying the whole year draw a blank perhaps due to the panic of exams. This tutorial is to help those students who want to learn something off by heart. Walk through the 5 quick revision tips that will turn up trumps during board exams. Here we go. Making notes is a good thing, but beautifying them with lines and formatting, etc. is completely wastage of time. Therefore, make notes that are not only simple to read but also easy to remember. Just jot down the useful content which can be gone through with the blink of an eye during exam days. Make sure that the space where you are hitting the books have enough room to spread your notes and other study material. Also, ensure that your space is sufficiently bright, pleasant, and friendly so that you can keep your nose to the grindstone and achieve the desired result in your exams. Just turning pages by reading the content won’t help. Instead, you need to knuckle down your notes by heart so that you can bear in mind whatever you learnt. This quick revision tip will really help if you go through a topic with eagle’s eye and revise it with perseverance. The term Mnemonics is an abbreviated form of ‘Make Names Easily Memorable by Organizing Nominated Initial Characters’. The practice can really help you learn complicated topics or phrases in a jiffy during exam days. Get to know your level of learning by asking subject related questions to yourself. Also, while making notes, don’t just scribble down “India got freedom in 1947”, instead, write “In which year India got freedom?” This will help you remember days and dates with ease. While revising content, just cover up the answer and just check your IQ that whether you get it right or not? While revising your material during exam days, it’s important to note that you should only eat healthy food. This not only keeps your brain and body fit but also improves your memory and concentration. Don’t let all your hard work go in vain. Employ the aforementioned quick revision tips to get good ranks in your exams. Wishing you luck! THE FASTEST ROUTE TO MEMORISE ANYTHING!